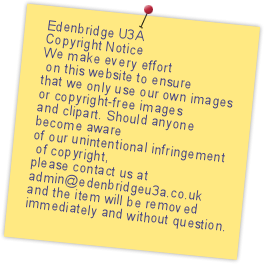 Welcome to the Edenbridge U3A website. Our U3A is part of a network of over 1,000 local U3A groups around the country, with a nationwide membership of around 350,000 Edenbridge U3A is now over three years old. 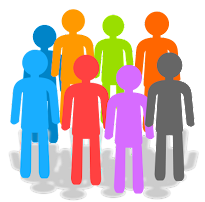 We are looking for members who will get involved and join groups and activities or, if you feel you are able to offer more time, you might like to be a member of our committee, or start your own group and be a Group Contact. Our Edenbridge U3A website is in the form of a blog. 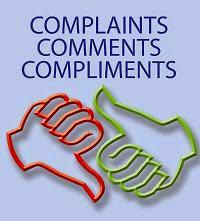 You can access it at www.edenbridgeu3a.co.uk orwww.edenbridgeu3a.blogspot.co.uk. It's easy to navigate the site. The information about all of the groups is on the GROUPS PAGE. Just click on the Groups Page banner to go to the group tabs at the top to find out more. If you want to see what has been updated recently, go to the sidebars on the Home Page or the GROUPS PAGE and click on any of the items on the updated pages. We are now into our fourth year with over 97,000 visits including the groups page. If you want to receive reminders by email when we update the site, contact admin@edenbridgeu3a.co.uk and get your address on the list. Don't miss out!